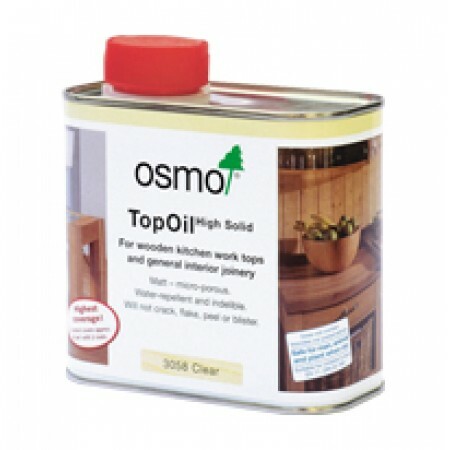 For Wooden Kitchen worktops and general interior joinery. Does not crack, flake, peel or blister. This will cover 6m2 with 2 coats.